90030 was successfully added to your cart! 90030 could not be added as a favorite. Please make sure you are logged in. 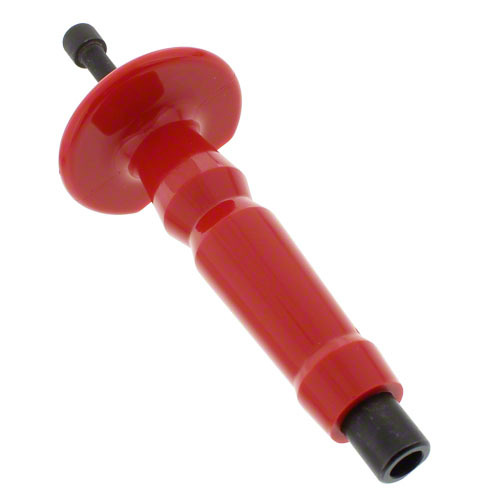 Stabilizer poly shoe, 23-7/8" x 17-1/2". 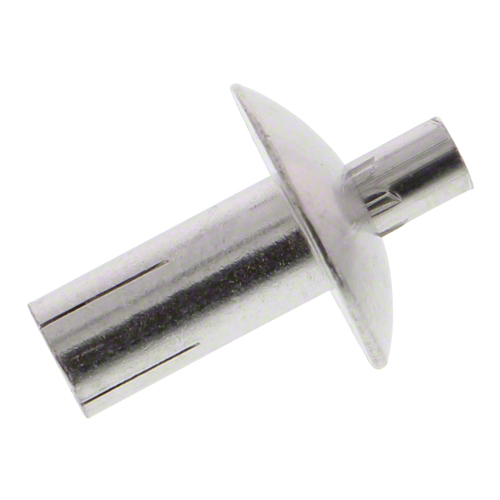 Drive-in rivets sold separately, order SS653H (7 used).